SESAC has hired Edie Emery as its new Sr. Director, Strategic Marketing & Publicity. Shawn Williams will transition from her role at SESAC, and will begin serving as a consultant beginning Oct. 31. Williams was promoted to the role of Director, Strategic Marketing & Publicity for SESAC in 2011. Emery most recently worked at the Country Music Hall of Fame as Senior Director of Communications. 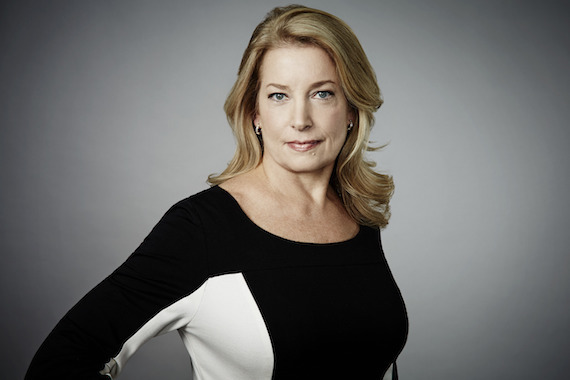 Her previous career stops include roles as Sr. Director of Public Relations for CNN, Sr. Account Director for Goodman Media International, and Director of External Relations at Radio-Television News Directors Association. Emery can be reached at eemery@sesac.com. Williams can be reached at shawneewilliams007@gmail.com.